Hey yall! From this point forward the events in the Season 3 opener are now canon and the site is no longer spoiler free regarding the first two episodes and all the events that have transpired have happened in the Fillyverse. This signals a return to our 'one day' continuity merges and the OOC room being the only spoiler area the day of each new episode's premiere. Any questions can be directed towards the Moderator team in chat, through PUBs or even in the section below, have fun and keep cool ponies! And yes, you can make a crystal pony, just please do keep in mind they are only Earth ponies that do not retain their sparkliness when they leave the Crystal Kingom and the only noticable difference is the gem eyes. Do be sensible about it! For a while we wanted to try and see how character sharing would work for the sake of getting characters used more often, but if anything it has proven detrimental. 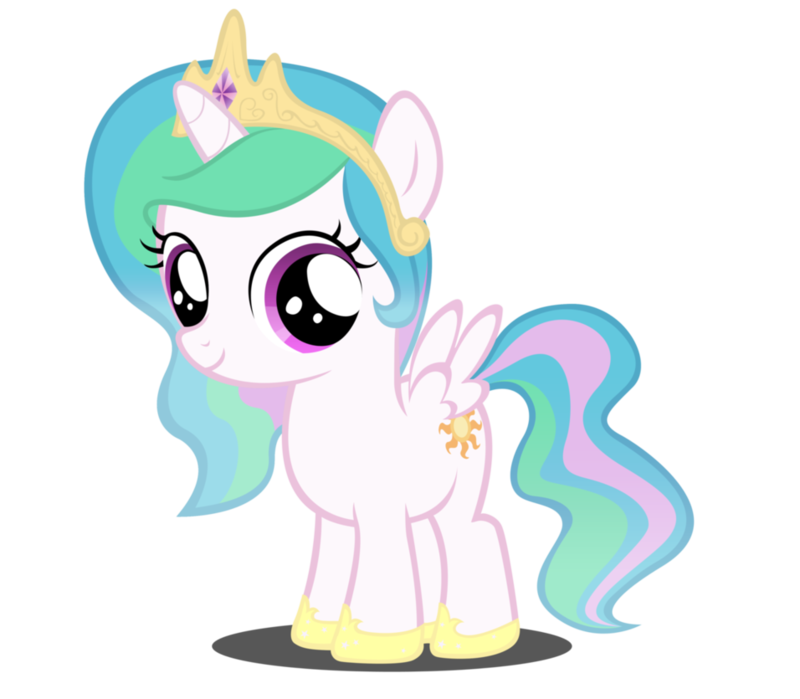 A lack of communication between CC players and a feeling of not really having a real grip on a character that's shared as well as seeing which characters were un-shared vs. those that were, has led us to conclude that sharing CC's is not going to be in the best interest of anypony. Folks that have them don't feel like playing them, and the community is often without them, which is something that needs to be changed for the better. From now on there will be only 1 player for canon characters that are mane cast. They can still have back up player, but only if the canon character wants backup.